All Points Inspects | Why Choose Us? 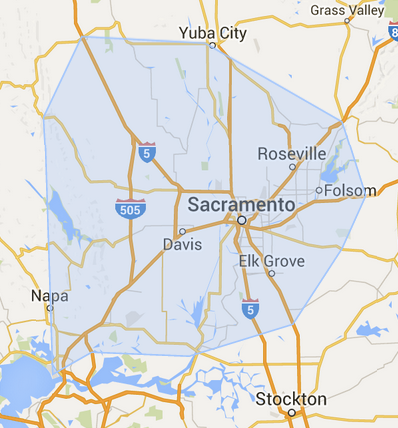 All Points Inspection Service has been performing high quality inspections in Northern California, Sacramento, Solano, Yolo, and Yuba counties since 1995. 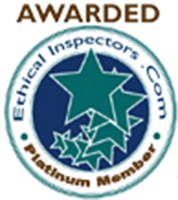 All Points stands above its competitors with the best team of inspectors and services that go above and beyond. Investing in a home or commercial property is likely the largest investment you will make. We want to provide you with the necessary information to make a wise financial decision. Contact us at 530.304.6404 to schedule a home inspection, or specialty inspection today. We understand that family is the most important thing in your life and it is up to you to protect them. As our clients know, this is no time for beginners. We inspect with a team approach. 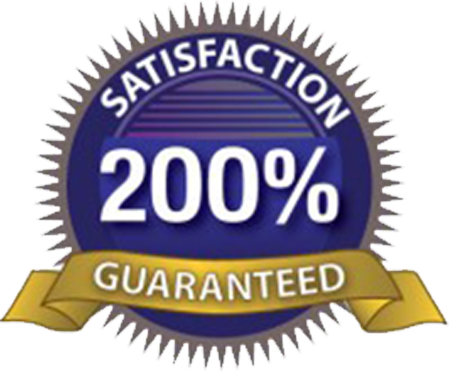 This gives you two inspectors leaving you precious time and giving you an extra measure of thoroughness. Our team is qualified and proficient. 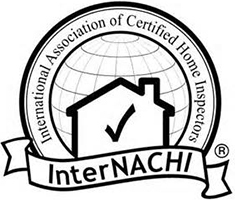 Every All Points home inspector is certified by the International Association of Certified Home Inspectors. Sounds like a no-brainer, but many companies leave you talking to an answering machine or automated system. Avoid waiting and playing phone tag. Our office staff is available to answer phones until 7 pm to get the answers you need quickly. Inspectors are trained to answer your questions rather than defer to someone else, potentially delaying your contract. Our guys train for years, not weeks, and never stop learning. 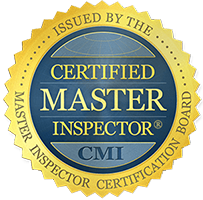 If you are not completely satisfied with your inspection, we will not charge for the inspection and will pay for another certified inspector, of your choice, to re-inspect the same property. Client must be present at the inspection. 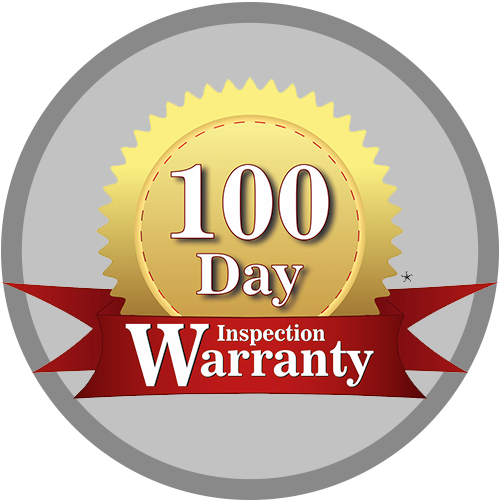 A 100 day limited warranty is complimentary with all of our standard home inspections. 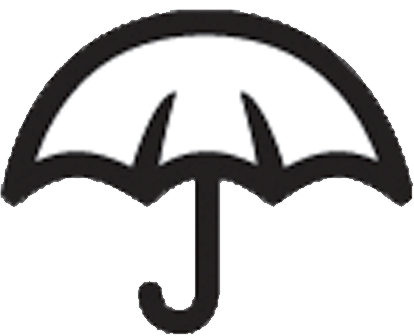 This warranty helps defray the cost of unexpected immediate repairs. If you fail to purchase the home All Points inspects for any reason, we will inspect the next property you choose at a $100 discount. 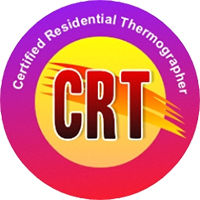 We give you the information needed to get the best deal, delivering a comprehensive inspection report compete with pictures. Click here to see a sample report. We have the latest technology to see more than what is visible with the naked eye, including infrared cameras and environmental hazard testing equipment. © All Points Inspection Service. 2018. All Rights Reserved.